His heartfelt message offers a challenge to any educator, about how to provide students opportunities to experience both meaningful personal and communal worship experiences, while also teaching them the words, choreography, and melody. This student's remark highlights what many educators know: that while it's important to study the keva, the mechanics of the prayer, in many ways it's even more important to guide students toward finding the kavanah, the intention that gives meaning to the prayers. 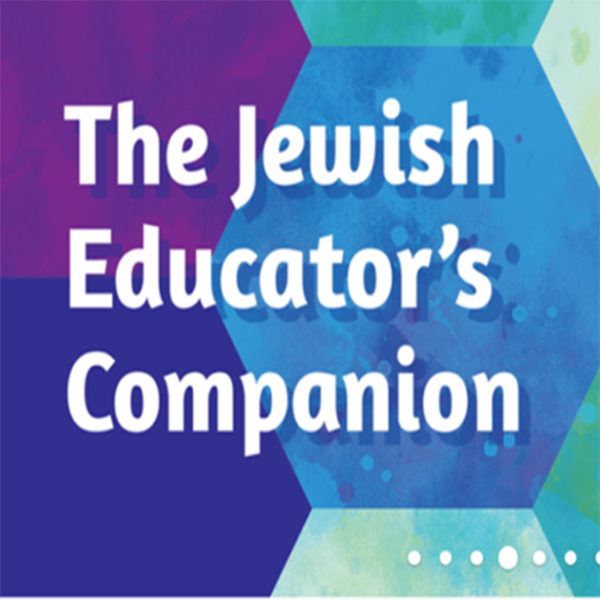 Teaching t'filah (prayer) can be one of the most challenging arenas in Jewish education. There's the Hebrew itself, the melodies, the when, where, and how of praying. Finding ways to address the underlying questions - Why do we pray? What do we mean with these words? - can lead to valuable learning as students become both fluent in the prayers and personally connected to their meaning. Making T'filah Meaningful, a new series of supplemental materials, digs into those underlying questions to understand prayer in a new way. For example, Mi Chamocha, one of the 8-page booklets available in the series, explores the prayer as a way to help us notice the miracles in our lives and express gratitude for them.